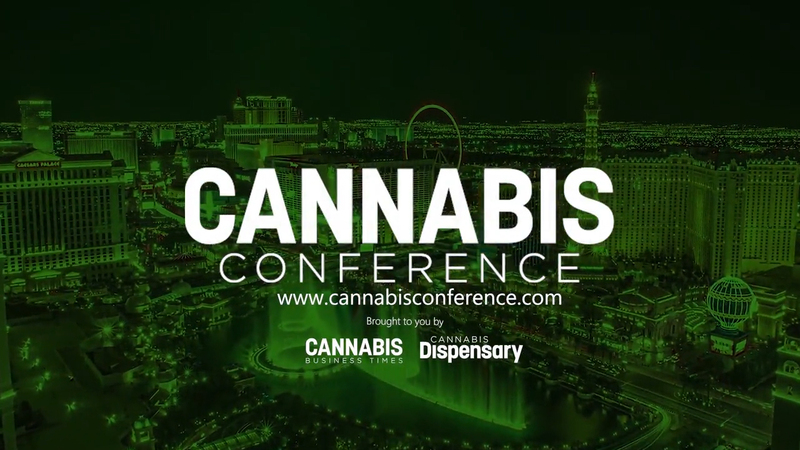 What did you miss at Cannabis Conference 2019? An exceptional conference experience. Amazing presentations, deep connections and conversations. "CANNABIS CONFERENCE WAS A WIN-WIN"
What a great event. We made so many new connections and will be busy for months. This Cannabis Conference was a win-win and we will be back next year! This was our first time at this show and it was fantastic! Thank y'all for putting on a great event! We learned a lot and look forward to working with all our new connections from the show.